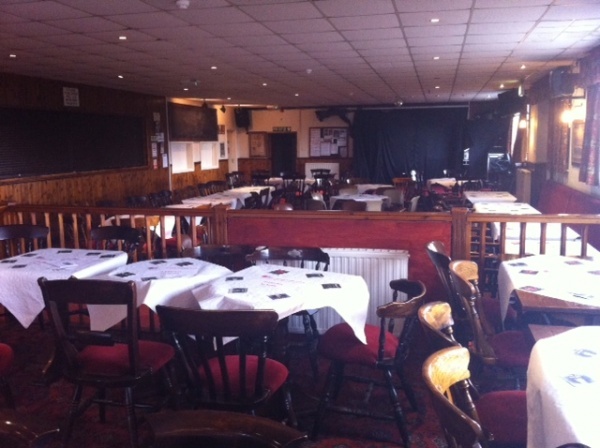 The GLASSBOYS BAR, located at the ground, is a superb venue to hold a number of differing private functions. A new disabled toilet facility was opened in October 2016. For more information and to arrange a viewing, please contact our stewards Sharon or Steve Dimmock on 01384-444075 (Bar) or alternatively by mobile 07813-112259. Enquiries can also be made to club director Gordon Thomas who can be contacted on 07970-480313.